Another Ice Fest is around the corner! 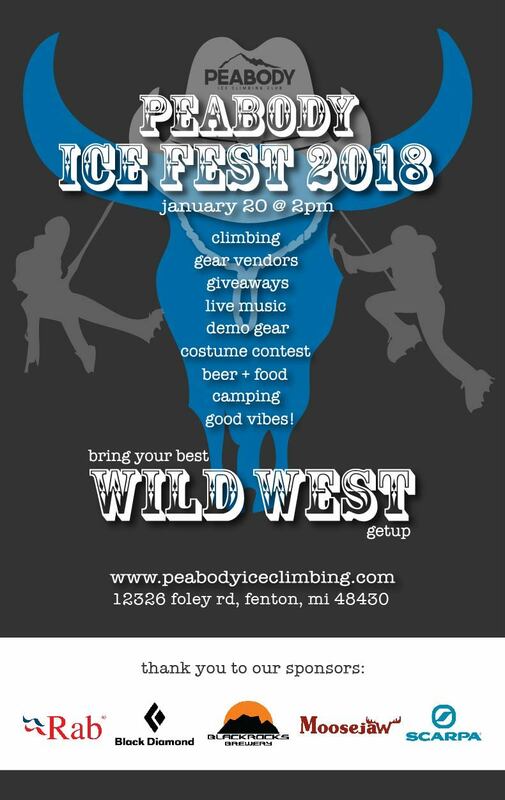 Ice climbing, gear vendors, giveaways, live music, demo gear, costume contest, beer + food, onsite camping, and as always, good vibes. Bring your best WILD WEST getup.